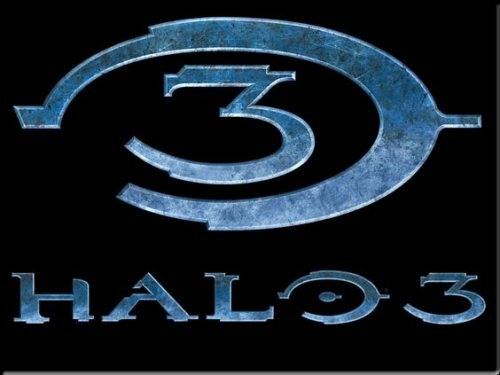 Microsoft has the first Halo 3 map pack ready and willing to go down the Xbox Live Download lane. Still, players will have to keep waiting until December 11. – The symmetrical valley of Standoff, with its entrenched bases and fields of boulders is ideal for mid-sized objective and Slayer game types. – The vast, labyrinthine passages of the Rat’s Nest bring something completely new to the multiplayer experience: an indoor vehicle paradise. Strongly influenced by the Campaign mode, this map is ideal for big team battles. – Foundry is the ultimate Forge map. Players can edit every single object in this voluminous industrial warehouse, placing stairways, walls, bridges, and tunnels to create an entirely new play space and build almost any kind of map imaginable. For all of you who consider the $10 price to be just a bit too much for only three battlegrounds, well, you can them them for much less if you can wait until next Spring. 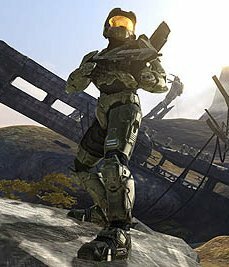 Microsoft announced that the current pack will be distributed for 0 Microsoft points just to build up an appetite for the next wave of Halo 3 multiplayer maps.